Keep Your Pets Calm While You Are Away! 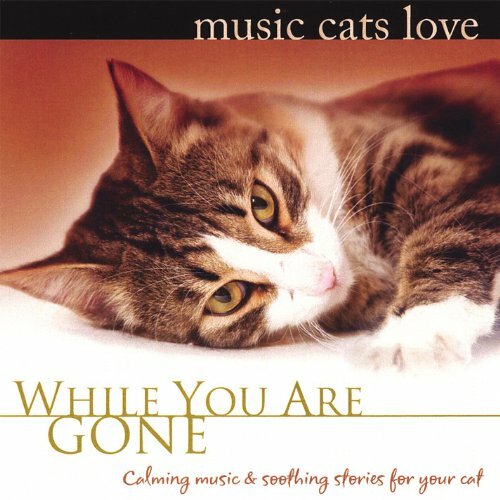 The idea of special music for pets might seem a little strange, but It turns out that music really does have charms to soothe the savage beast…or at least the little beasts known as your pets. Studies show that they respond positively to classical music, especially the music of Bach! Even better news for owners of pets that are anxious, or become anxious when left at home, is that the right sort of classical music will help them feel reassured and less stressful in your absence. This helps prevent destructive chewing and distress in your pets. I use this method and it works! My 2 dogs went from chewing their own tails and destructive chewing to complete calmness once I got them music for while I’m away. 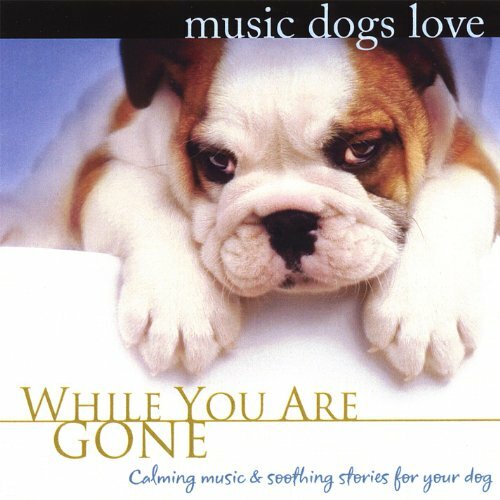 A few companies specialize in producing soothing music for pets. I listen to it myself, and I think it is calming for humans too. Here are some CD’s that you will both enjoy! No more house destruction, Just calm and quiet! 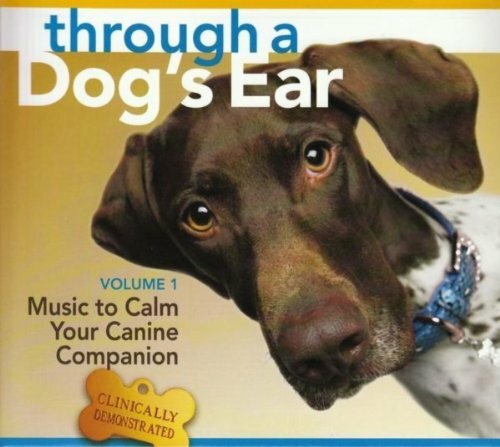 This the best selling CD of soothing sounds for dogs for a reason. Dog tested and approved! No more torn up pillows and spilled trashcans! I have all of the CD’s here. Don’t want the poor dogs to get bored. 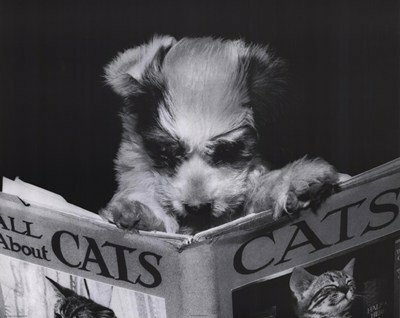 Does Your Dog Understand Cats? I have heard all of these beautiful classical music CD’s and they are all really great. 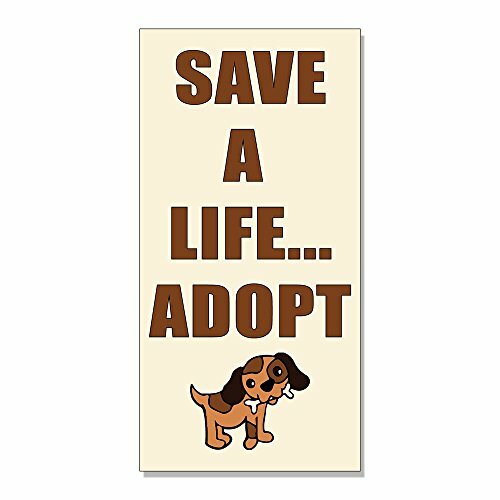 Any one would do really. It just depends on if your have a preference for certain pieces of Music. 1 Keep Your Pets Calm While You Are Away!